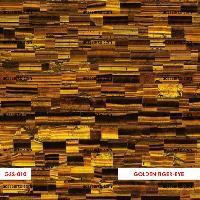 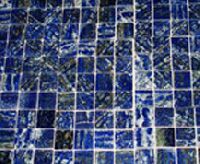 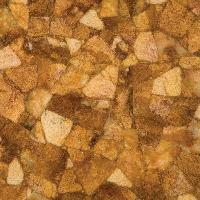 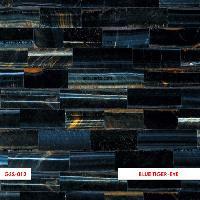 We are manufacturer and exporter of Gem stone tiles and gem stone mosaic. 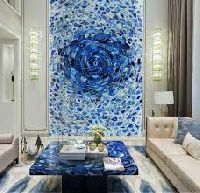 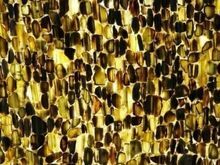 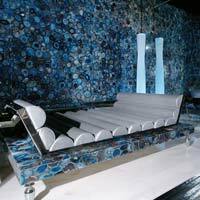 We have collection of exotic semiprecious stone slabs and semiprecious stone mosaic in various size and patterns, These Semeprecious stone mosaic could also be made as per custom requirement. 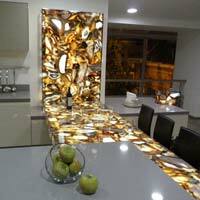 Legend Stone are manufacturers, suppliers and exporters of semi precious stones, semi precious slabs and semi precious mosaic tiles, India.Legend Stone are manufacturers, suppliers and exporters of semi precious stones, semi precious slabs and semi precious mosaic tiles, India. 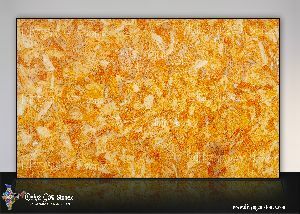 Depends upon the quality and type. 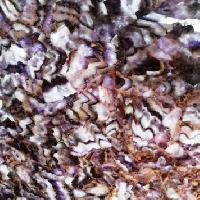 There is to many types of stones from which the semi precious made. 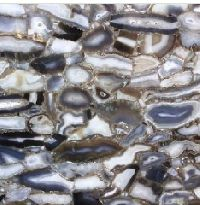 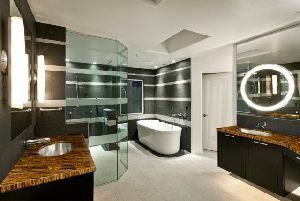 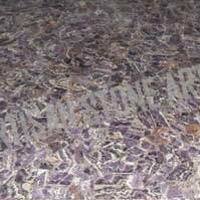 Semi Precious Stone Slabs are used for enhancing the interiors of any room, bathroom and any other space. 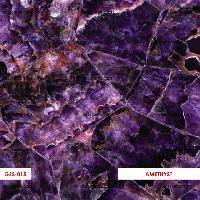 These Semi Precious Stone Slabs are available in different colors such as black, brown, mix, yellow, ruby, etc. 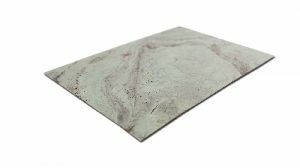 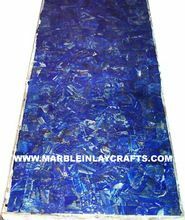 We provide these Semi Precious Stone Slabs in diverse sizes and specifications to meet the requirements of the clients. 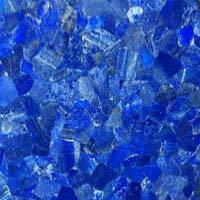 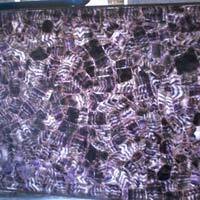 From Rajasthan (India), we are a dependable Manufacturer, Exporter and Supplier of Semi Precious Stone Slabs . 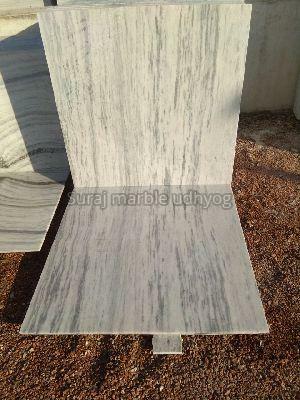 Stain resistant, durable and perfectly finished, our Semi Precious Slabs are extensively demanded across the world. 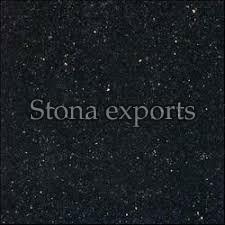 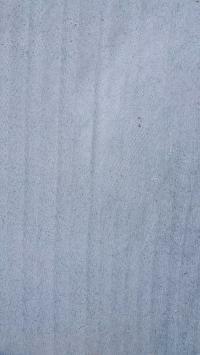 Also, our Stones Slabs are known for their exquisite design. 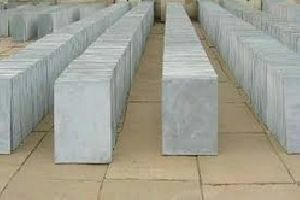 Owing to our strong and vast distribution network, we are capable of delivering even the bulk orders with the given time period. 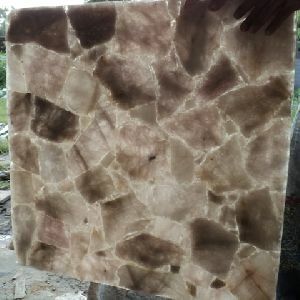 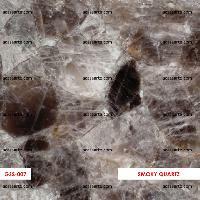 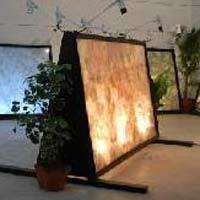 Our store is loaded with Semi Precious Stone Slabs ranging from light to dark stone. 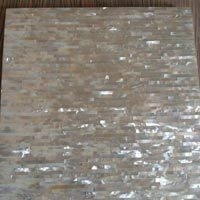 Located in Udaipur, we are a promising Semi Precious Slabs Manufacturer and Supplier involved in offering mesmerizing range of Semi-precious Stone Slabs. 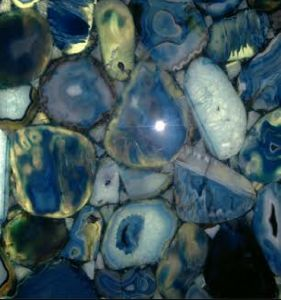 Our Semi Precious Stone Slabs consist of Amethyst Slab, Black Agate Slab, Tiger Eye Slab, Rose Quartz Slab, Amethyst Agate Slab, Yellow Agate Slab and many more. 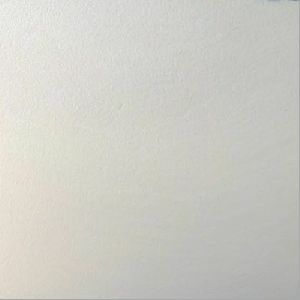 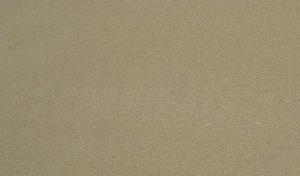 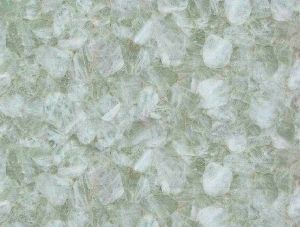 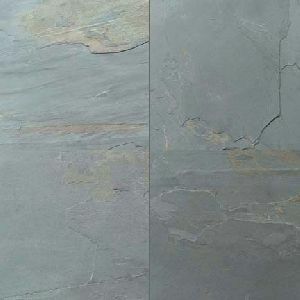 Application: : For Flooring, Countertop,etc. 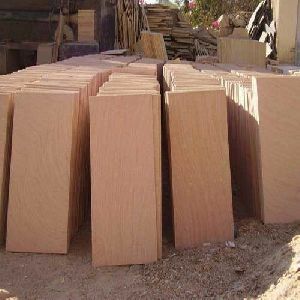 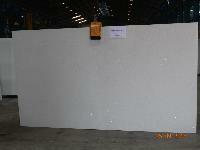 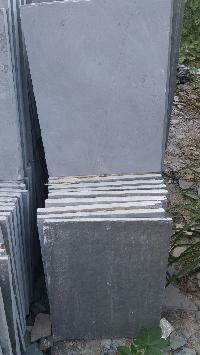 Use : Hotel Slab, Office Slab, Home etc.